routine of daily life at home without having to fly too far. not surprising that they are being hungrily snapped up. 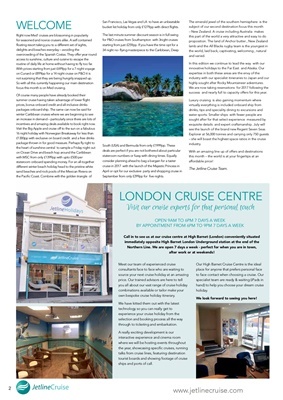 focus this month is on Med cruising. incentives and amazing deals available to book right now. bucket list holiday from only £1279pp with direct flights. September from only £299pp for five nights. highly sought after Rocky Mountaineer adventures. success and nearly full to capacity offers for this year. after work or at weekends! own bespoke cruise holiday itinerary. through to ticketing and embarkation. ships and ports of call.